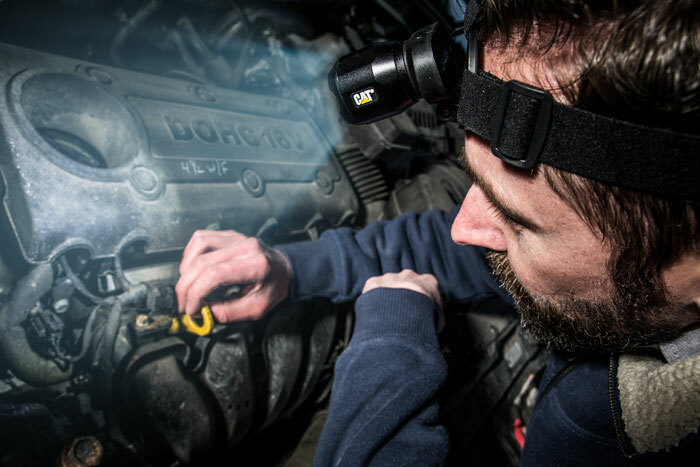 The CT4205 Rechargeable Focusing Headlamp delivers reliable hands free convenience. 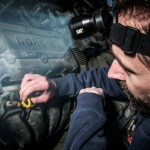 Boasting a CREE® LED bulb, this powerful and rugged light has a three-position switch offering high, low, and strobe. 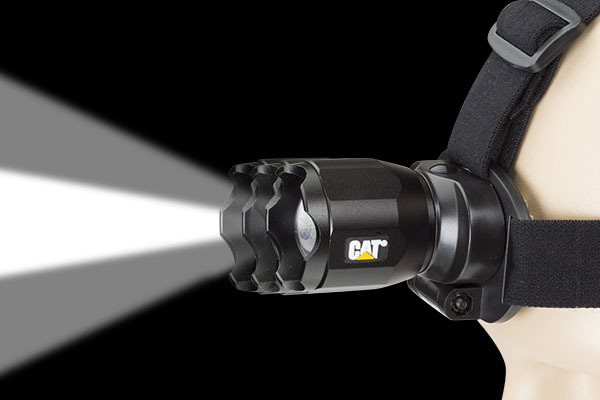 Utilizing an adjustable angle head and pro focus feature, this headlamp puts light anywhere you need it while leaving both hands free. 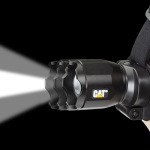 Includes an adjustable comfort fit strap for extended wear and constructed of aircraft grade aluminum, the CT4205 can withstand the harshest conditions. Also provides a rear flasher feature and a charge indicator. Now micro USB rechargeable via the included charge cord for added versatility and value! Perfect for work, hiking, fishing, or just walking the dog.